Newly remodeled riverfront vacation rental on the banks of the Animas River. 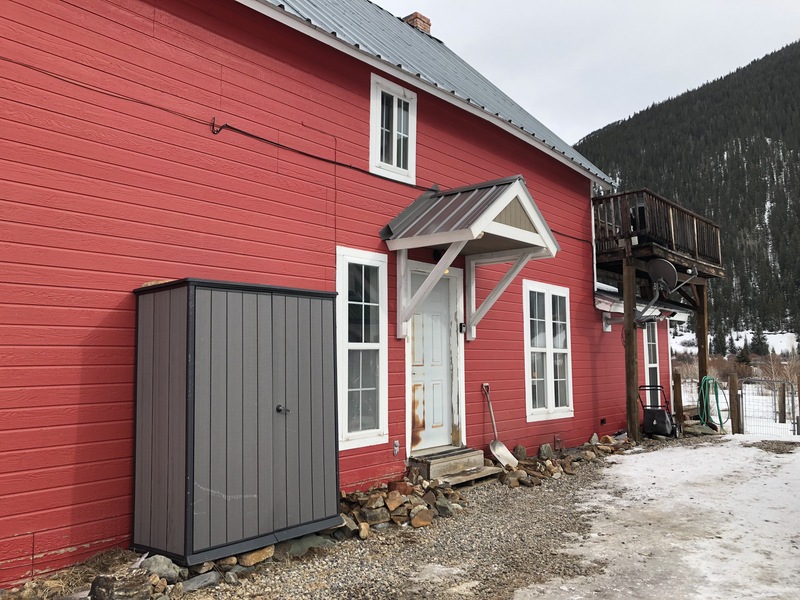 This riverfront vacation rental on the banks of the Animas River in Silverton combines the best of what Silverton offers in views and location with and affordable, well appointed, newly remodeled apartment rental. 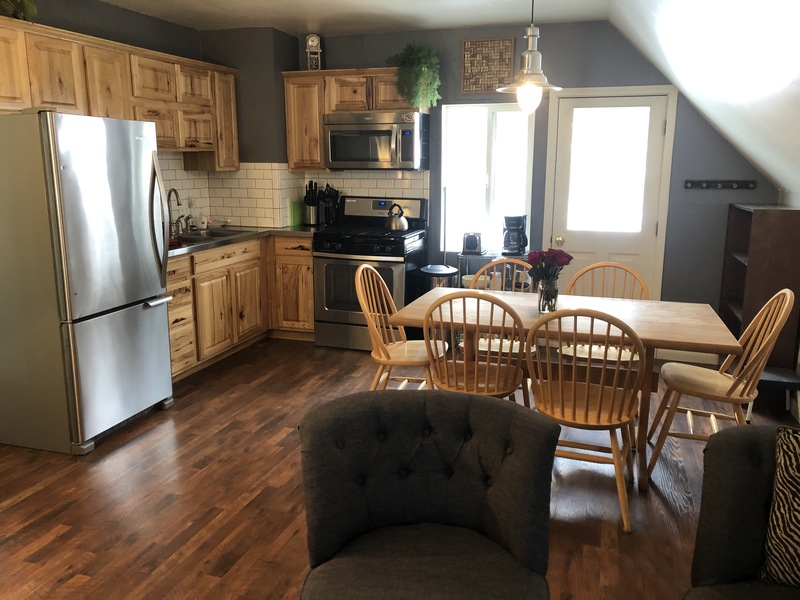 The Animas River House is a beautifully remodeled 2 bedroom, 1 bath second level apartment at the base of Kendall Mountain, just steps from the Kendall Mountain Recreation Area. 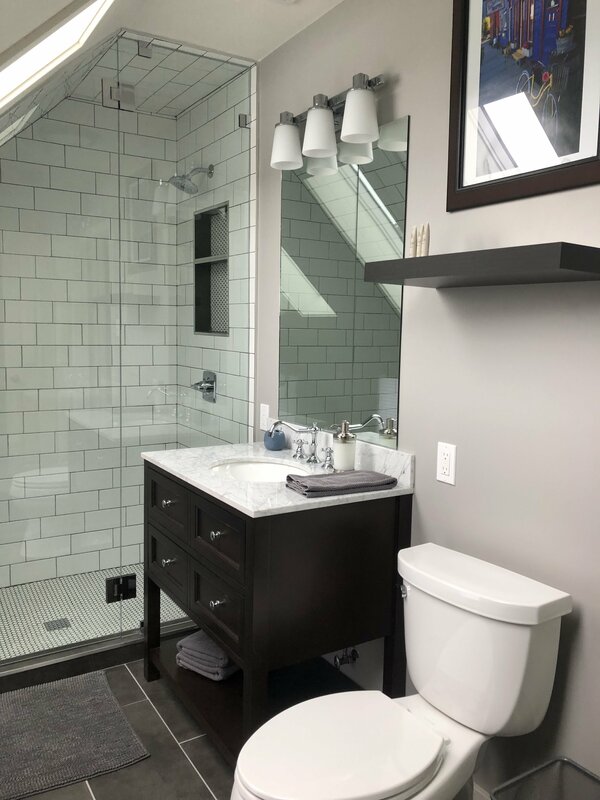 It is a clean and simple contemporary space perfect for singles, couples or a family. The Animas River House is 800 square feet of quiet and comfort. 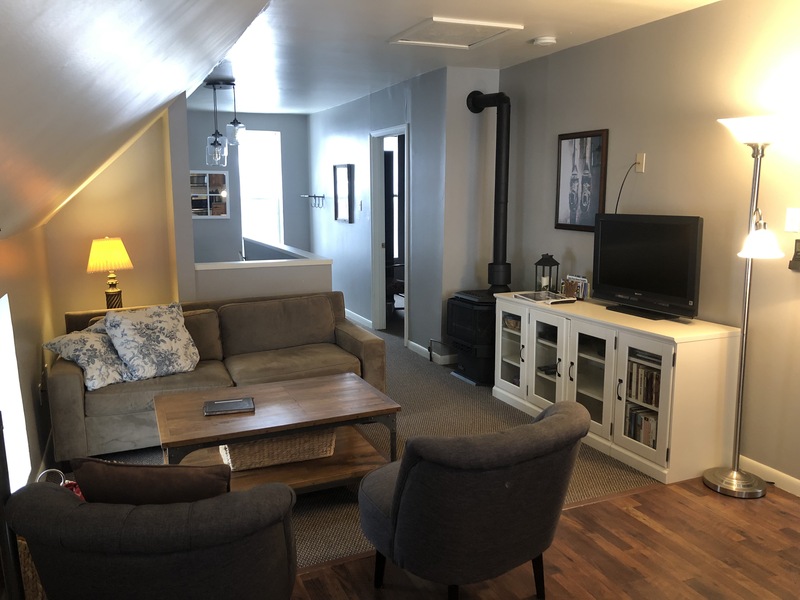 With a full kitchen, dinning area, living room and second-story deck overlooking the river, this unit affords incredible mountain and river sights and sounds. One bedroom has a queen bed and the second bedroom can be either 2 twin beds or they can be combined to be a king bed. 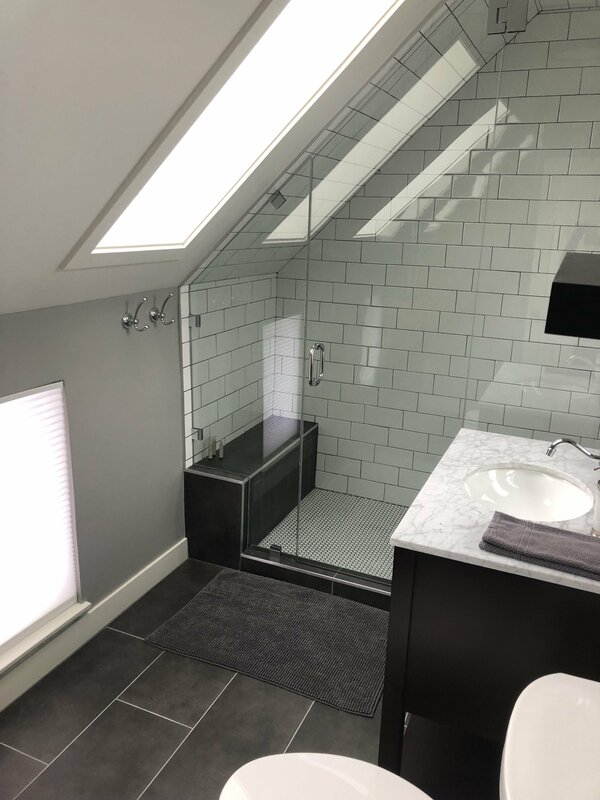 There is also a new queen size, very comfortable, pull-out couch and an additional single mattress that can be placed on the floor making this unit able to accommodate up to 7 people. 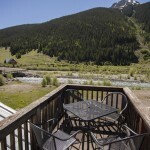 The Animas River House is a 5 minute walk, 3 blocks to downtown Silverton, yet off the beaten path. There is something wonderful about the combination of tall mountains, rushing rivers and small town hospitality. 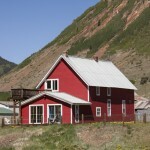 Silverton, Colorado offers these and much more. 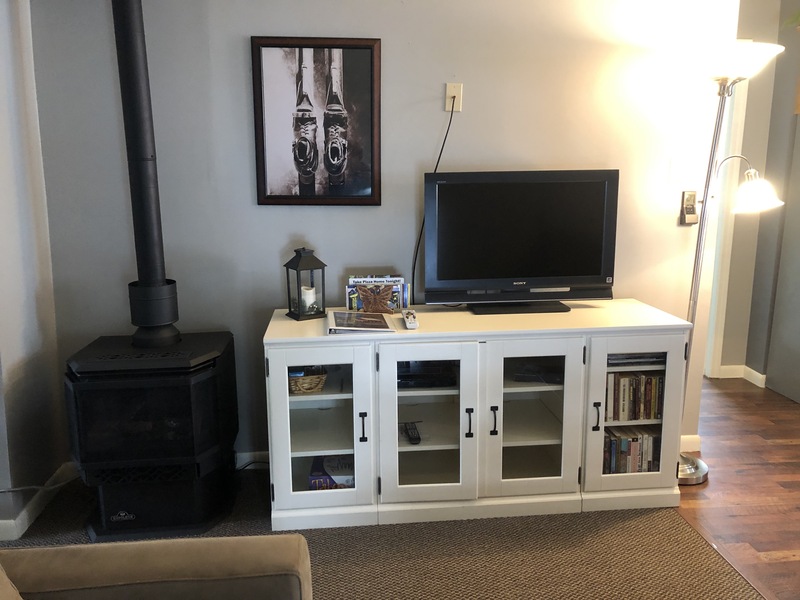 And when you seek a base from which to explore it all, or just relax and enjoy, the Animas River House vacation rental offers what you are seeking.